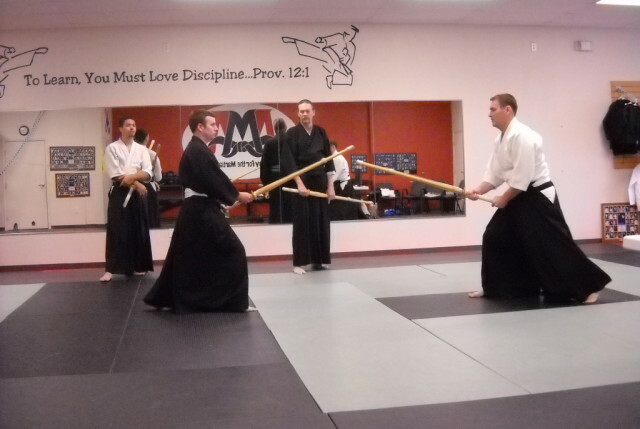 Welcome to the San Antonio School of Kenjutsu. 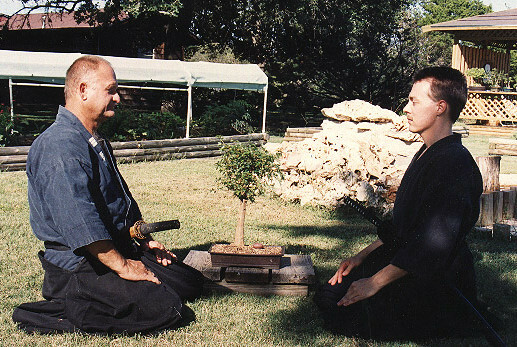 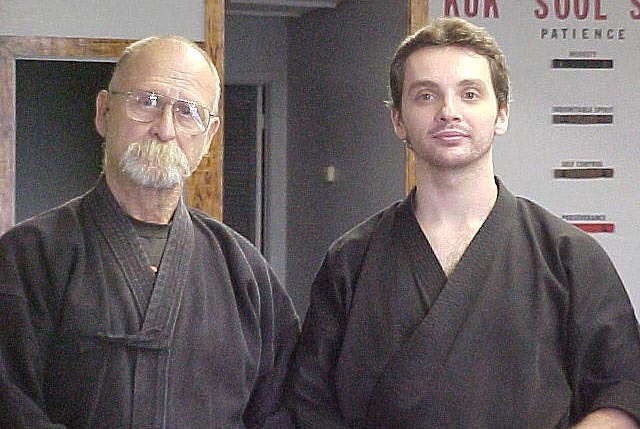 This is a privately run school of Japanese swordsmanship, dedicated to the study and development of Min Ryu Shinto Ryu Kenjutsu, located in San Antonio, Texas. 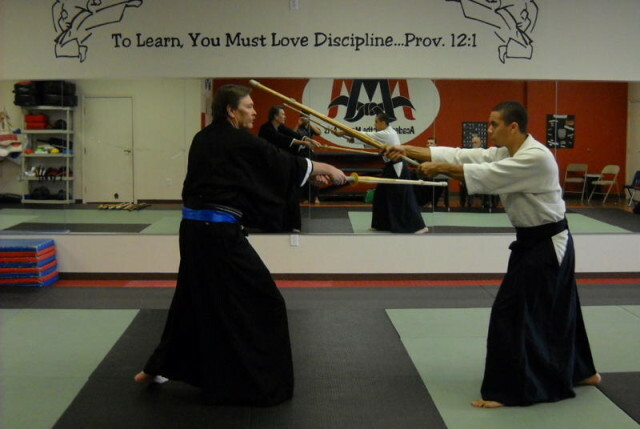 Here you can find information about our classes, systems we study, and inquiries/admittance to our dojo.